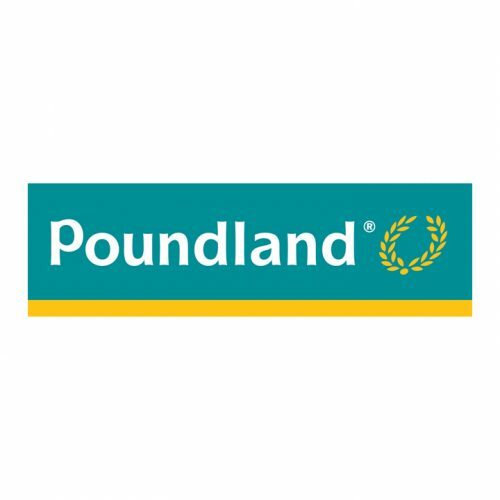 From opening its first store in Burton-upon-Trent in 1990, Poundland, has built a network of almost 900 stores in the UK and the Republic of Ireland, offering top brands and great quality own brand products, that provide customers with amazing value every day. Named Discount Retailer of the Year in 2015, it now has over 18,000 colleagues who serve over seven million customers every week from Wick to Weymouth, Londonderry to Lowestoft and Holyhead to Hastings. 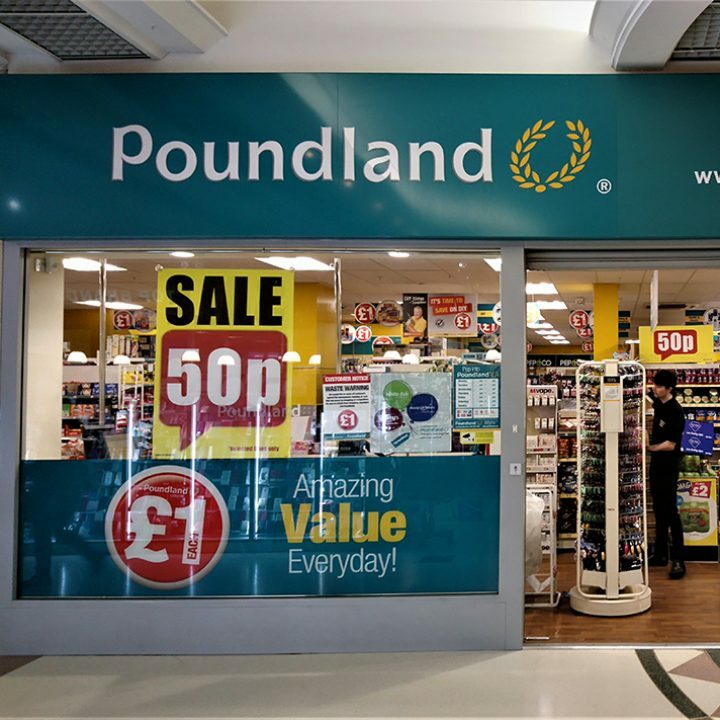 At the 2015 Grocer Gold Awards, Poundland was singled out for Own Label Range of the Year for its Make Up Gallery cosmetics line, symbolic of its promise to customers – thousands of quality products in store with over 1,000 well-known brands in 17 shopping categories including food and drink, health and beauty, household, gardening, DIY, Pet, Stationery, Books, DVDs and Toys.